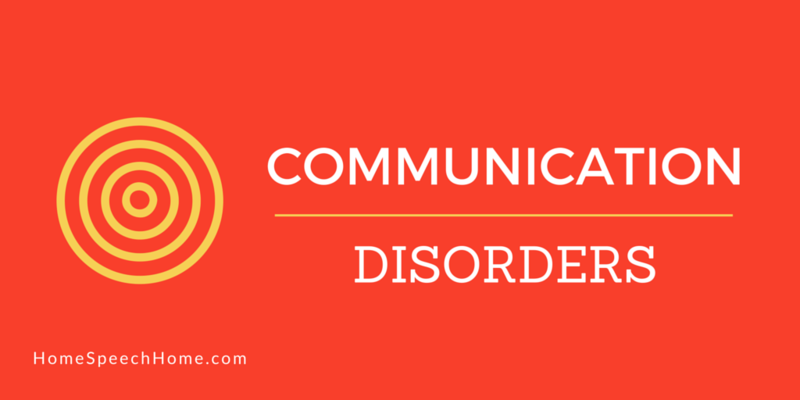 There are more types of communication disorders than most people think. If you already knew that, well done! You've done some research. ...just think how smart you'll sound the next time this topic comes up. To be honest specifics about speech and language disorders are not really common knowledge, but here's what you need to know. To better understand this communication disorders you need to know how speech is "made" and what language is. Don't worry, we're not going to get really technical here, it's just so you understand the basics. Phonation - air passes our vocal cords or "voice box" and makes the cords vibrate for some sounds. Please see this section on Speech Helpers that specifically, but simply outlines all the parts of the body that are used to make speech. The concept of Speech Helpers is to help children better understand where different sounds are made in the mouth. 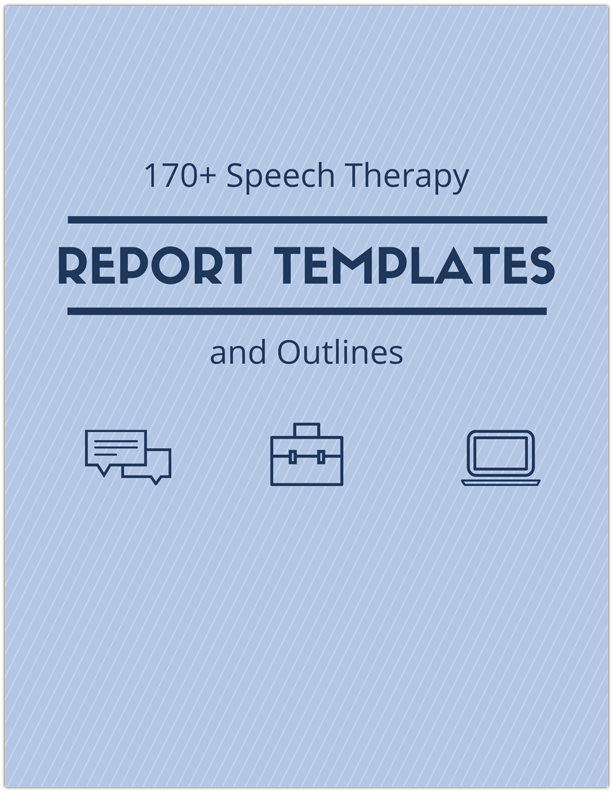 You will also be able to download our free Speech Helpers e-Book on the Speech Helpers page. Having low language skills can be very frustrating because it limits how well you can communicate. Low language skills can also be related to a learning disorder. We use language all day, every day. If you have ever been to a foreign country or have tried to talk with someone who doesn't speak your language, you know what I'm talking about. Believe it or not language is divided into 3 different categories. 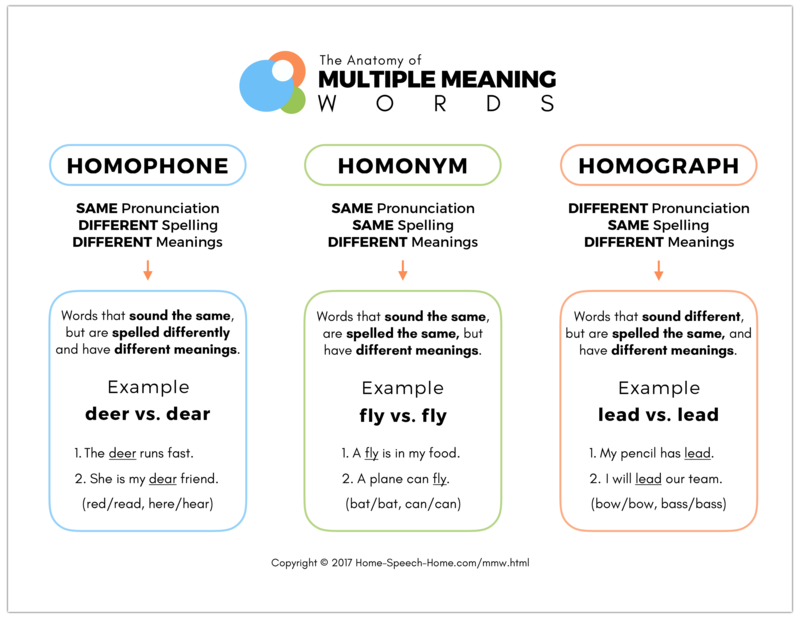 Each category includes one or more parts of language. syntax - how we arrange words together to make meaningful sentences, grammar is also part of this subcategory. You can read about the communication disorders we cover on our site by looking in the "Disorders" section located in our site Navigation. ...a little bit of reading and research goes a long way. If you would like real time feedback about your child's speech and language development use our free speech and language screeners for more immediate results.